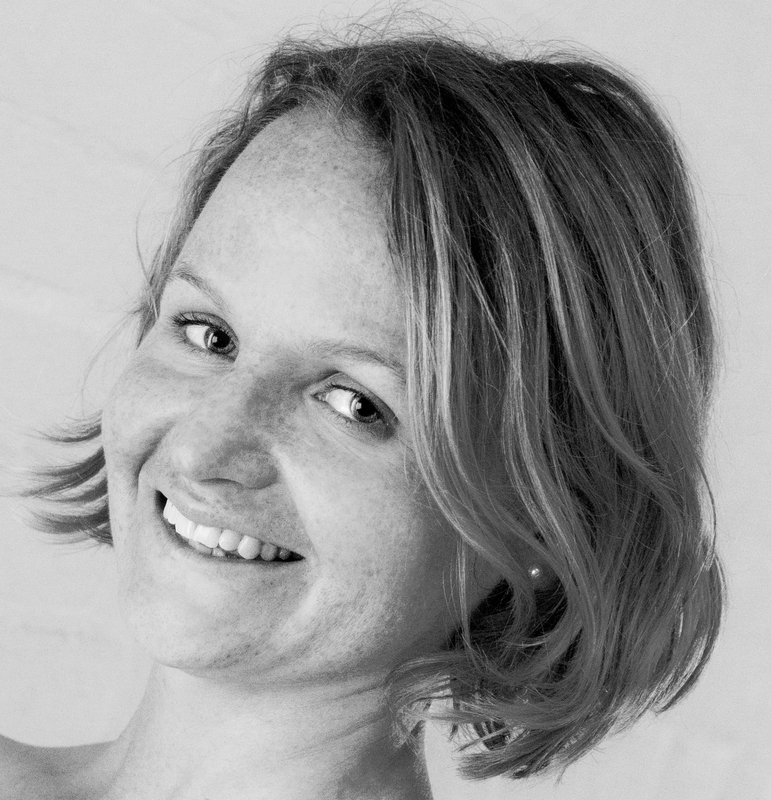 Becky May is an experienced yoga teacher who loves to tailor her teaching to individual needs and enjoys sharing her passion for the benefits of meditation and mindfulness. She is also a Thai yoga masseuse (this is like having yoga done to you, without any effort!) and a reiki healer.